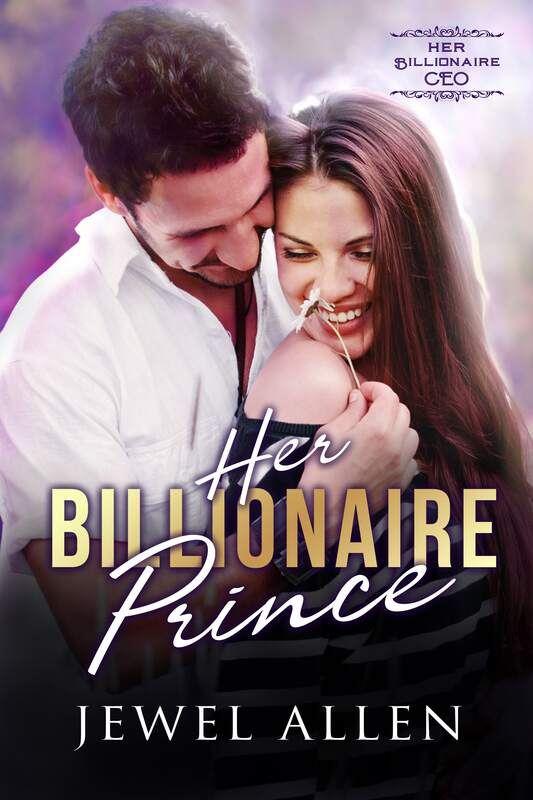 Jay is a billionaire prince and CEO of Royal Estates Stables who’s been a disinterested owner…until Talia breezes into his life. Talia is his new, fiercely independent jockey looking to win her next race…and then move on. When the loss of someone close to Talia bring them closer together, Jay’s mother tries to thwart their budding romance. Will Talia slow down long enough for Jay to catch her? A clean, standalone romance in the Her Billionaire CEO series. These billionaires are good at what they do. Can they succeed in love, too?